"NO LAST MINUTES CANCELLATION "
All materials includes images, text & etc are the sole property of Gerobokgmat. 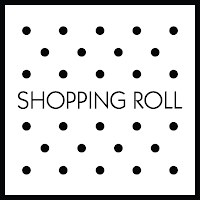 Pictures must be credited and linked back to my blog. 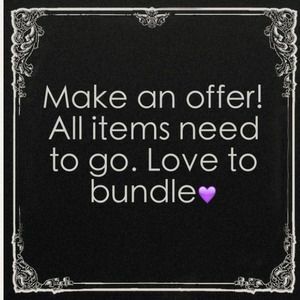 OFFER FOR PREVIOUS ITEM ONLY !!! 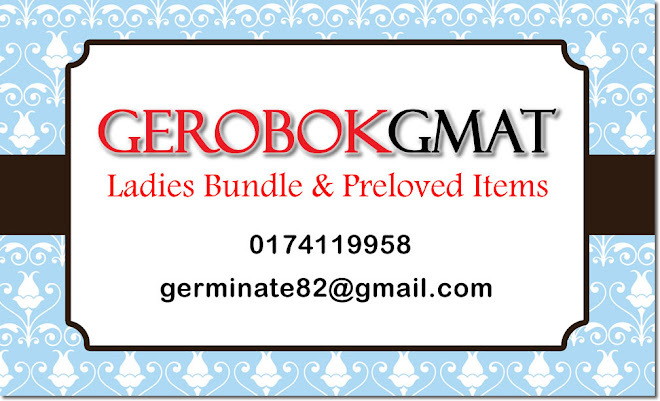 Gerobokgmat are selling ladies bundle clothes @ preloved items in very good condition.